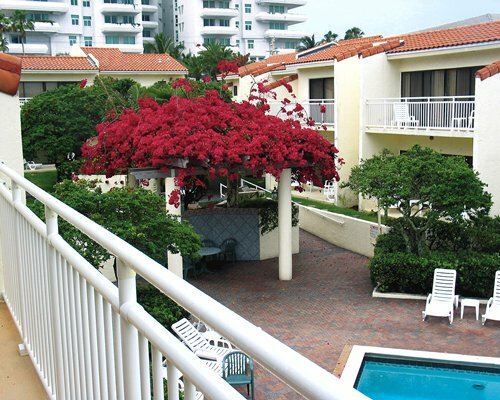 Ventura at Boca Raton is in the middle of Florida's sun-drenched Atlantic coast. 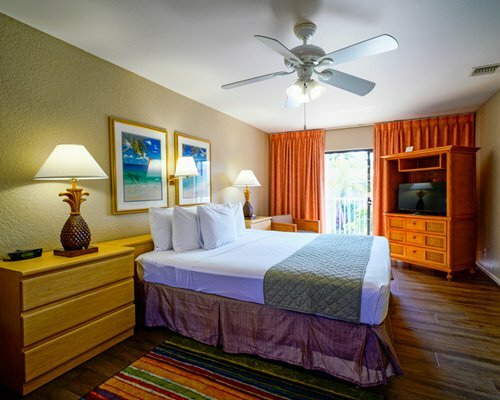 Set between the mighty ocean and the intercoastal waterway, there are plenty of water activities, from swimming and tanning on the beautiful beaches to exploring the one-of-a-kind Everglades. Boat through the inland waterways and take in the indigenous wildlife. Visit the world-famous hot spots like Palm Beach and Fort Lauderdale for exciting clubs and nightlife. Dine in fabulous area restaurants and have fun in the many amusement centers such as Sugar Sand Park, Coconut Cove Water Park and more.